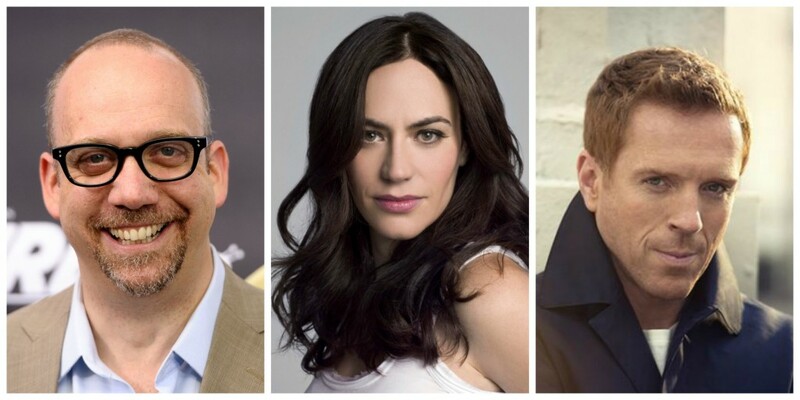 Already cast in the role of Rhoades is Paul Giamatti (‘Sideways‘) who has a way of making every part truly his own, and Damian Lewis (‘Homeland‘) as his opposition Axelrod. Malin Akerman (‘The Watchmen‘) joins the cast as Lara Axelrod, a former nurse of small beginnings who is now married to Bobby, while Maggie Siff (‘Sons of Anarchy‘) is on tap to play the senator’s wife, Wendy Rhoades. Written and executive produced by Brian Koppelman (‘Oceans Thirteen‘) and David Levien (‘Rounders‘) and Andrew Ross Sorkin (‘Too Big To Fail‘). This entry was posted on Wednesday, February 4th, 2015 at 5:12 pm	and is filed under News, Television. You can follow any responses to this entry through the RSS 2.0 feed. You can skip to the end and leave a response. Pinging is currently not allowed. « WWE: RAW 2/2/15 Recap!! Controversy Addressed!